Only for students that attend the school. 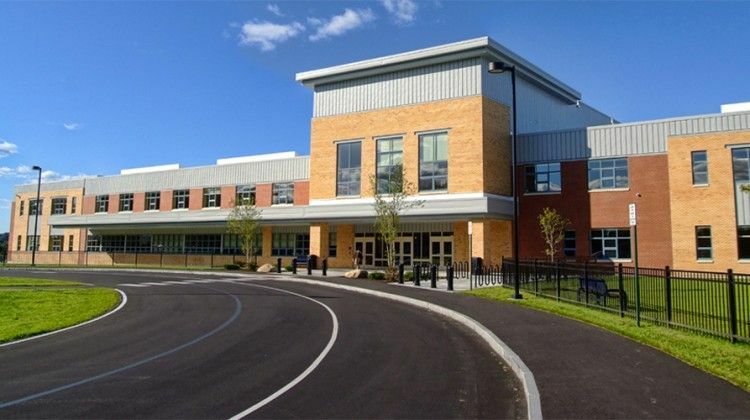 All Brewer High School and Brewer Community School students have access to our School-Based Health Center, which provide health care services, right in school. 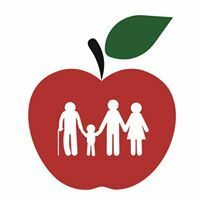 Even if your child has a primary care provider elsewhere, he/she can receive immediate and on-site medical, dental, and mental health care, right in school, at Brewer's School-Based Health Center (SBHC). 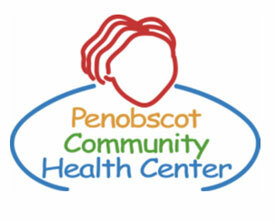 This is possible through a program with Penobscot Community Health Care (PCHC). By using the SBHC, students simply walk down the hall to receive the same professional medical care they would receive at one of our family medical practices. The convenience of this location eliminates the need for parents to leave work and provide transportation! Note: Your child does not need to be a PCHC patient to enroll in this program. We have listed the dental costs below which we have compiled for Brewer School-Based Health Centers. We cannot guarantee the dental costs to be completely accurate. Costs are displayed for informational purposes for our users. We have compiled prices provided by users to this website. In order to obtain actual costs please contact the dental offices directly.